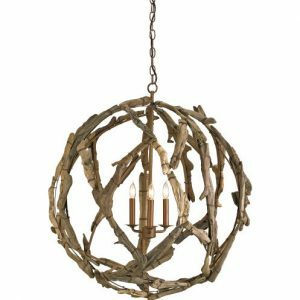 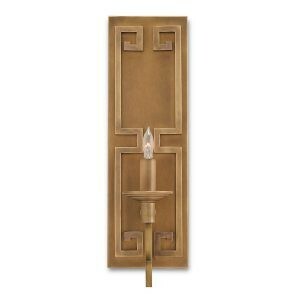 Tall and stately, the Chandler Wall Sconce incorporates several traditional elements that come together in harmony to create an entirely unique design. 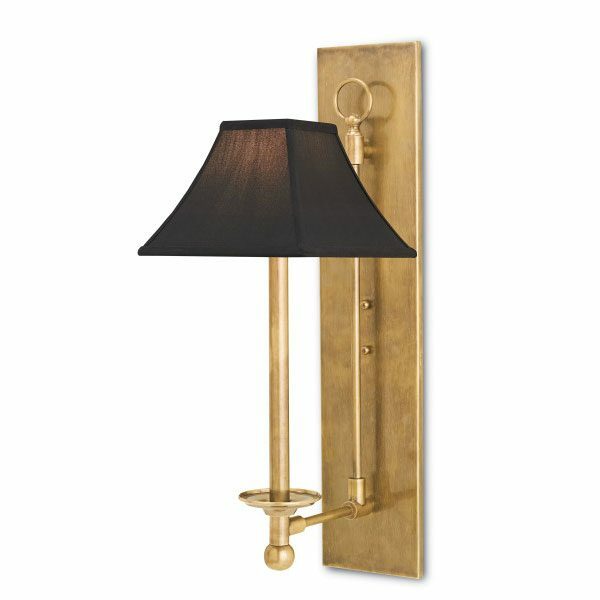 Monochromatic Vintage Brass adds a subdued edge to this accent piece. 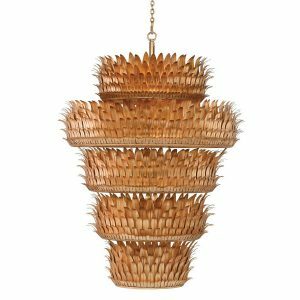 Topped with a Black Shantung pagoda shade, the silhouette has an impressive air that sets it apart.